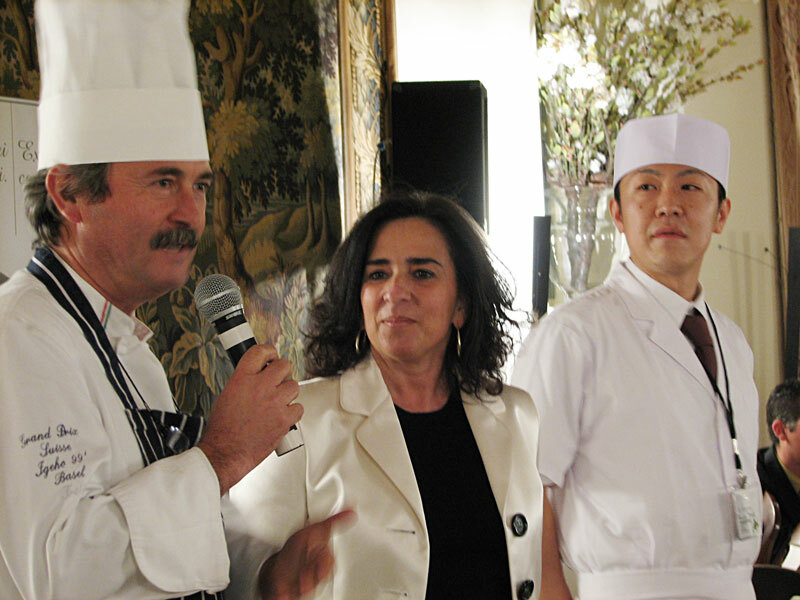 In November 2006, 76 journalists, scientists, importers, retailers and chefs from the US, UK and Japan joined Oldways and Oldways Italia for a week-long culinary tour of Puglia, including an educational program on the beneﬁts of olive oil and Mediterranean food culture. 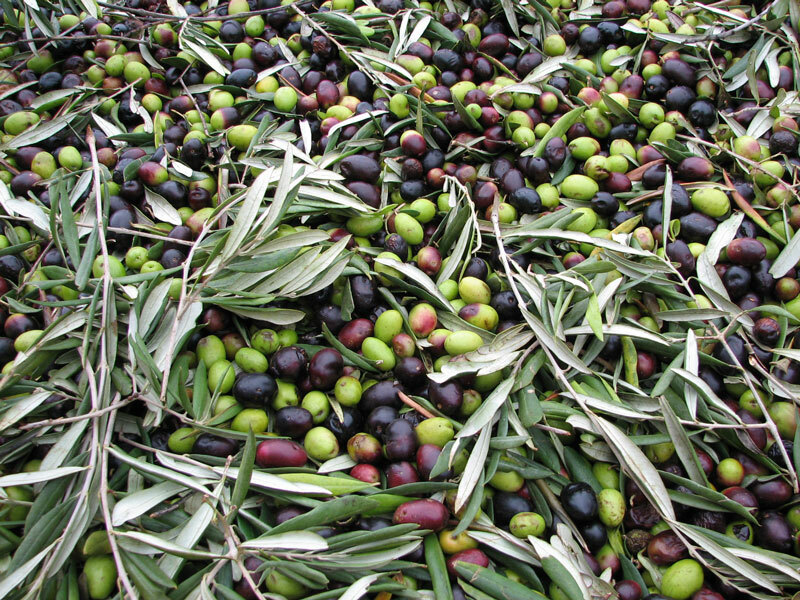 Educational sessions highlighted the environmental and cultural importance of preserving the ancient olive groves of Puglia, and stressed olive oil’s signiﬁcance in the Mediterranean diet. 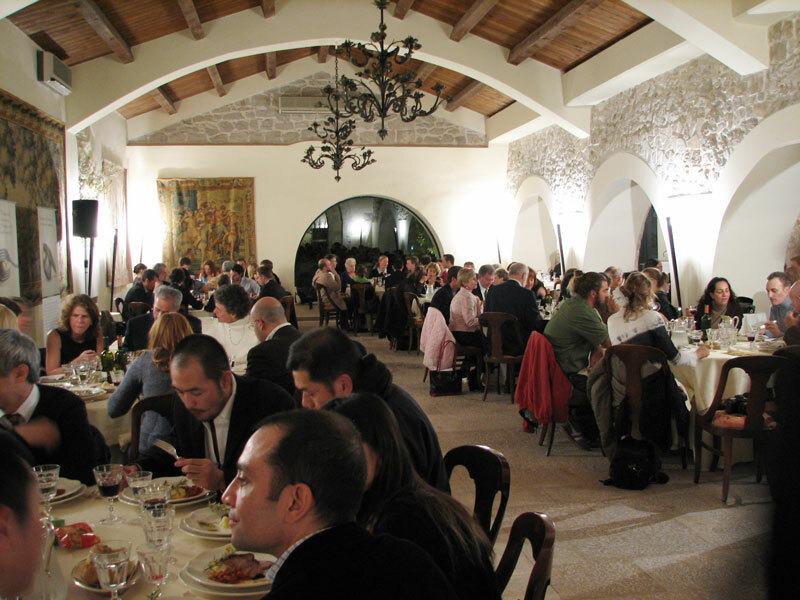 Participants traveled throughout the region to learn more about its history, to experience its culture, and to taste Puglia’s magical expression of the healthy, delicious Mediterranean diet—fruits, vegetables, legumes, grains, olives, reads, pasta, spices, ﬁsh, and wine—all held together with Apulian extra virgin olive oil. Travelers arrive at hotel. Welcomed by local authorities and participate in sessions focusing on the importance of the ancient olive trees of Puglia. Day ends with a cocktail reception. 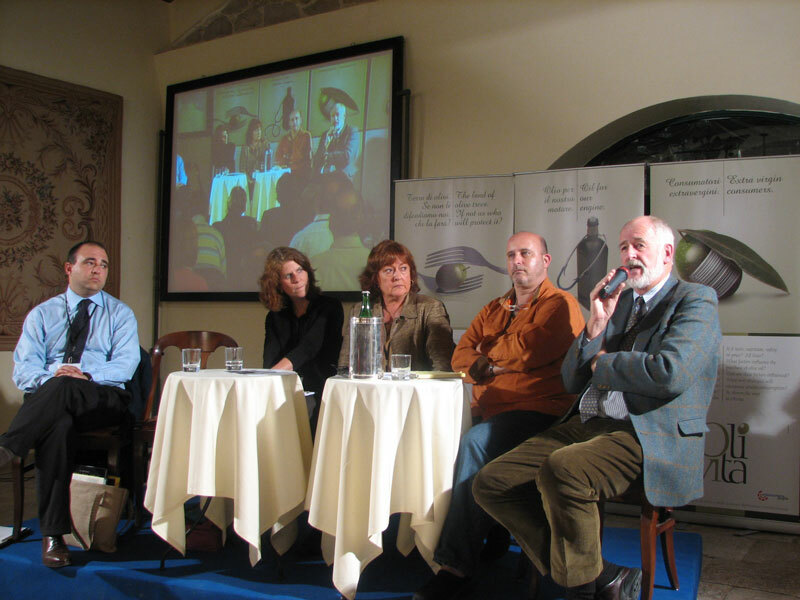 Delegates participate in symposium sessions on the Mediterranean Diet, health and olive oil; educating children about the Mediterranean Diet; and a tasting a extra virgin olive oil from Puglia. 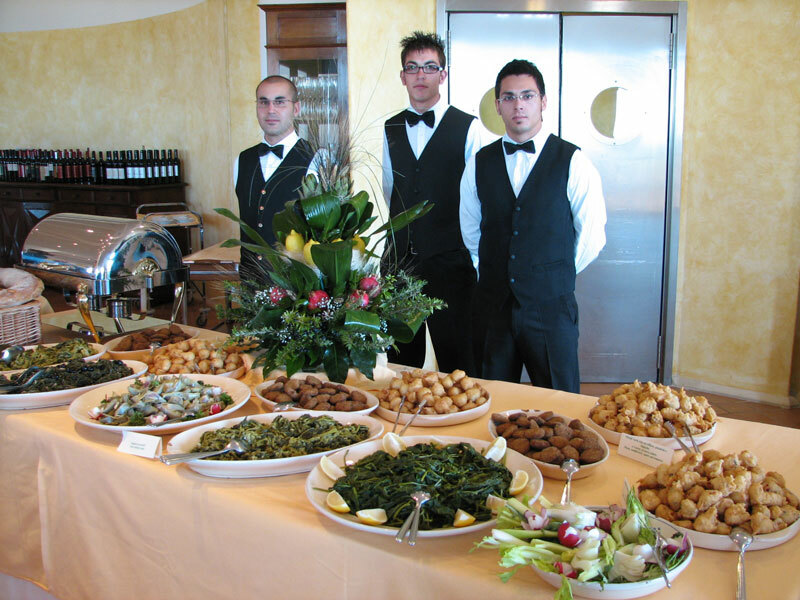 Lunch showcases a number of combinations of ﬂavors with olive oil from Puglia. Participants also learn about the factors that inﬂuence consumers’ choice of olive oil. 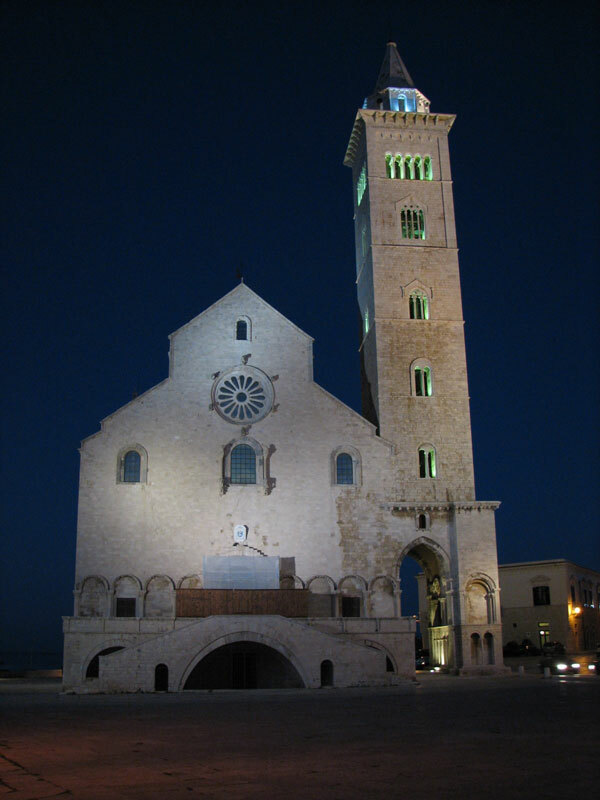 The day ends with a “Mediterranean Dinner from the Sea” in Trani. 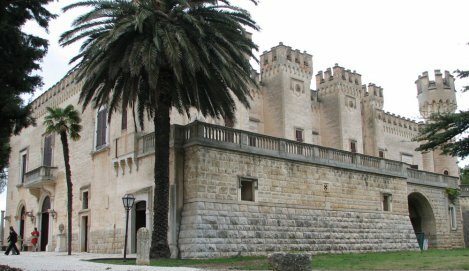 Participants travel to the southern part of Puglia—the Salentine Peninsula—to walk through the olive tree groves and the villages of trullis in the Itria Valley. 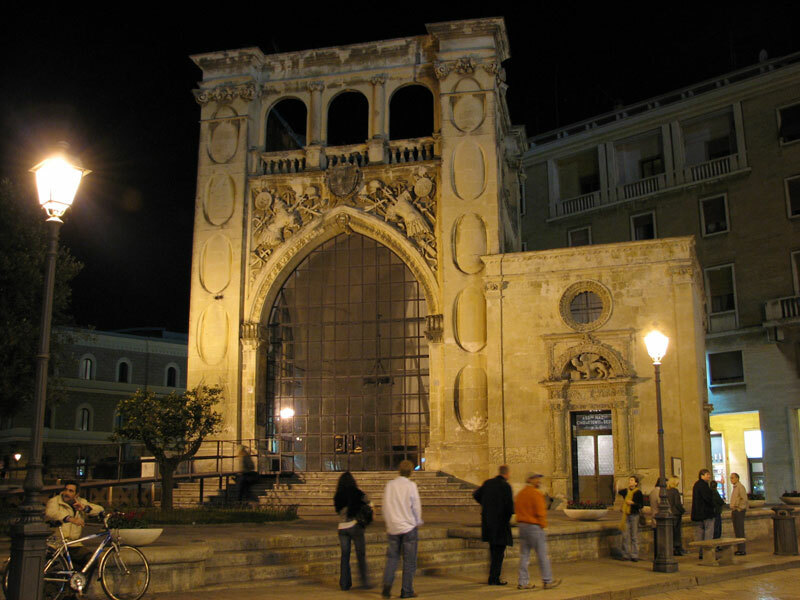 They travel further south to the baroque city of Lecce, venturing through the baroque cathedral and monuments, Roman amphitheater, museums, palaces, shops and cafes. 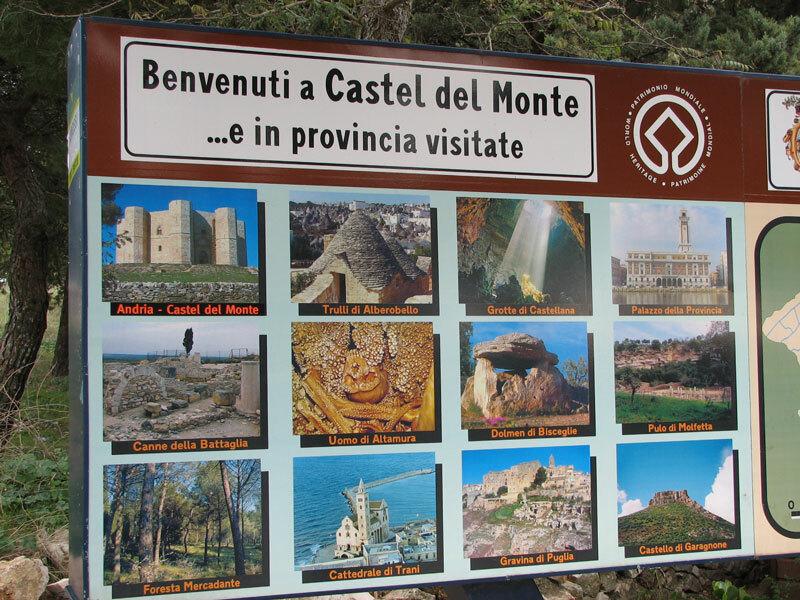 Guests leave hotel for the octagonal Castel del Monte. 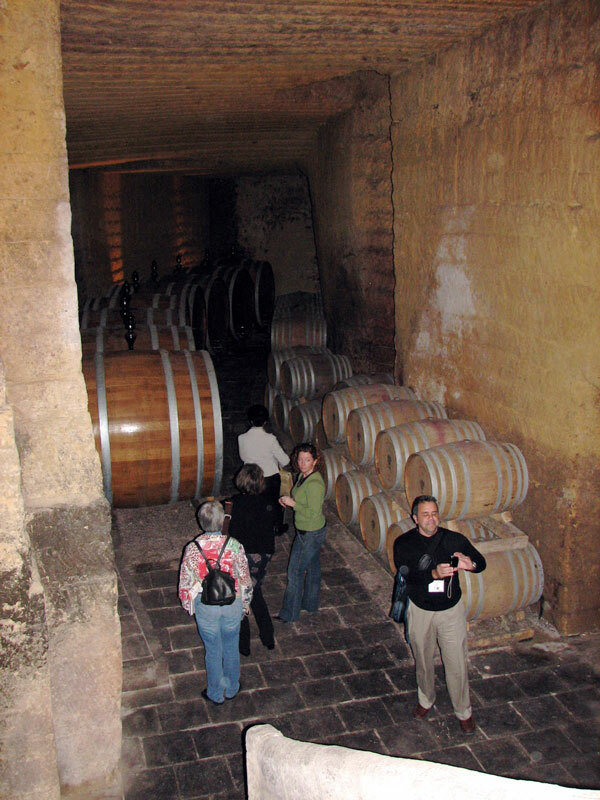 They visit the olive groves and olive oil mill of the Ceci family, pioneers in the production of extra virgin olive oil. Participants then learn about the quality control of labeling olive oil. 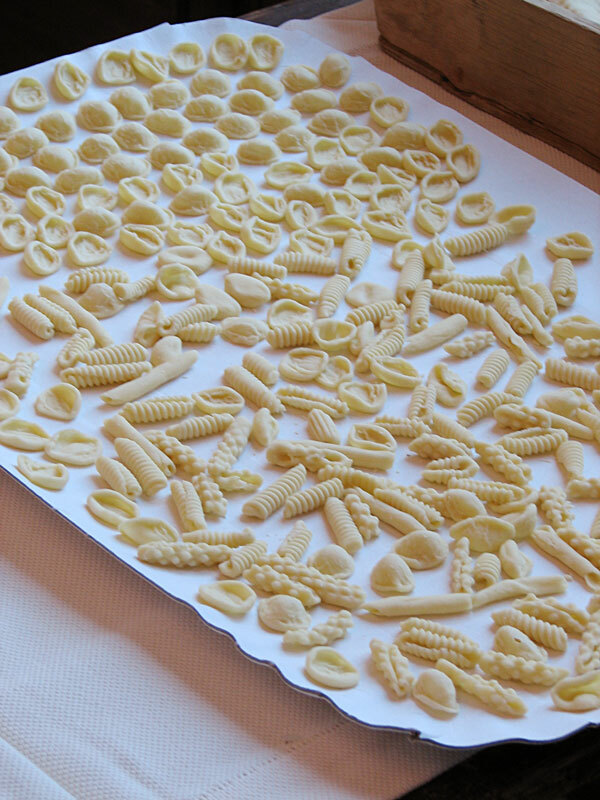 This day ends with a traditional Apulian pasta dinner, with guided tasting by one of the leading artisanal pasta makers from Puglia. 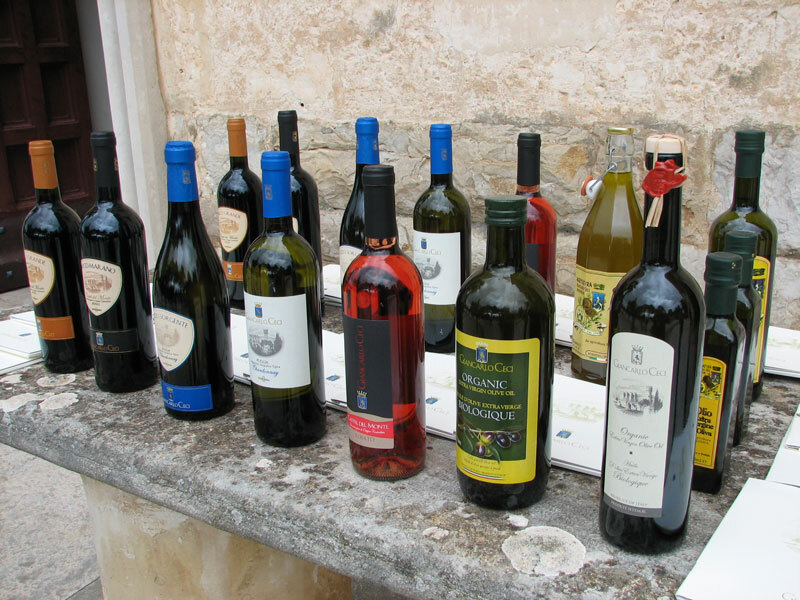 Leave hotel for Montegrosso to visit olive groves, mill, and winery of Count Spagnoletti Zeuli, with a wine tasting at Zagaria Estate. 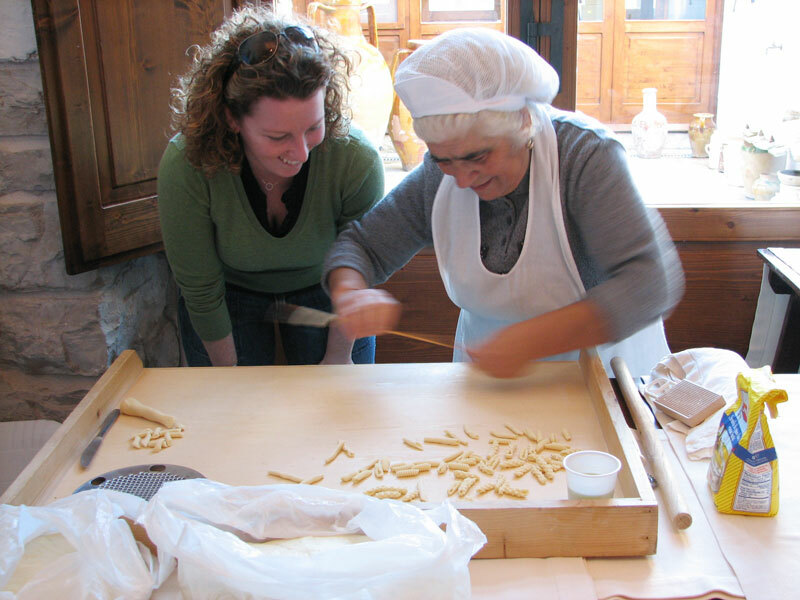 Travel to Masseria Barbera for a masseria lunch and to learn (and assist) about making orecchiette, the ear-shaped typical pasta from Puglia. 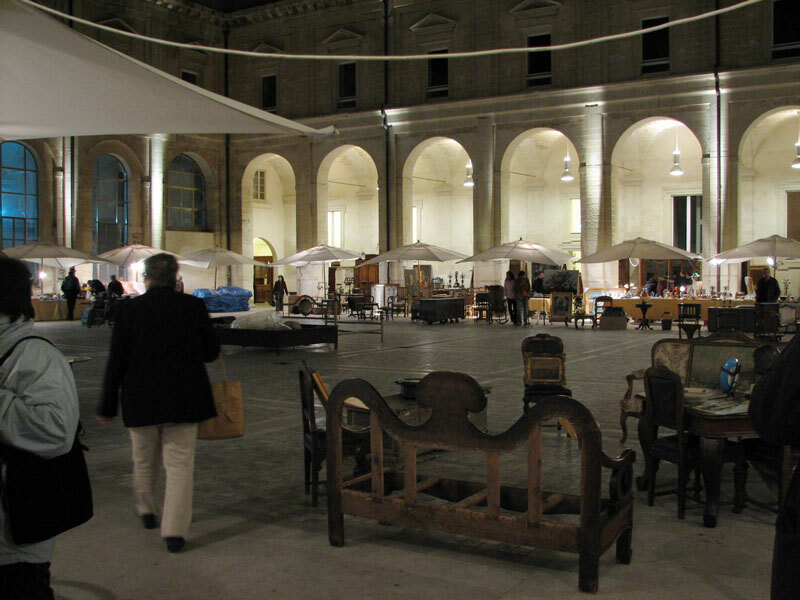 End the day with educational sessions about translating popularity of traditional foods in Puglia to consumers everywhere, and a presentation of a newly translated book about the cuisine of Puglia. Morning visit to olive oil producer in the Foggia province. 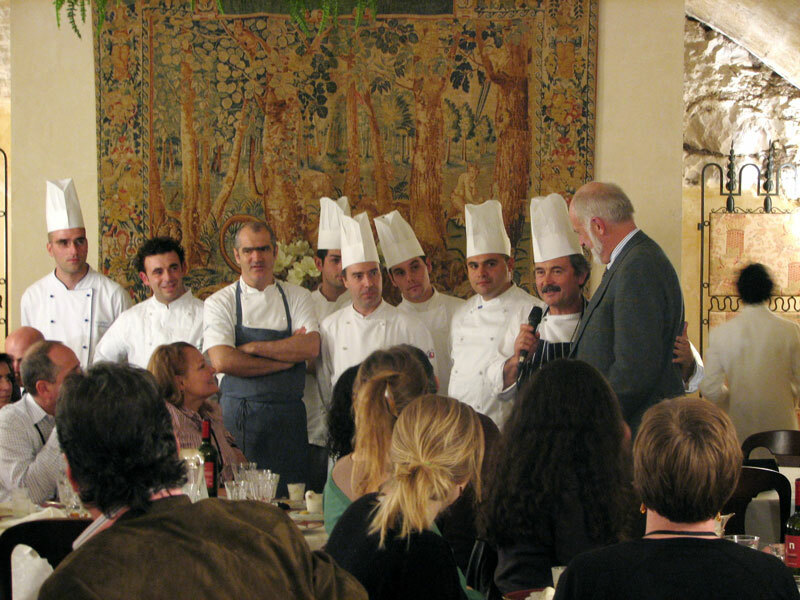 Immersion in traditional Apulian cooking techniques and dishes with Apulian chefs. Celebratory ﬁnal dinner and departure. 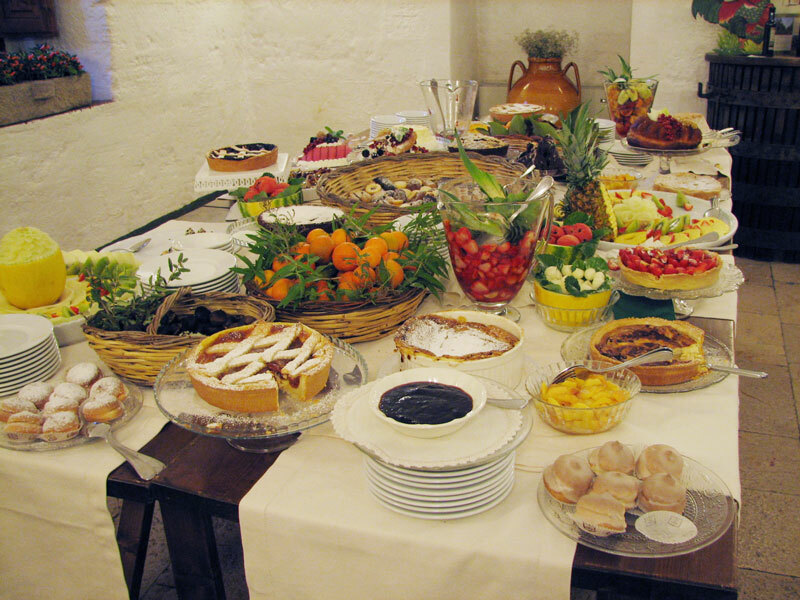 This program provides a day-by-day itinerary of the trip, and information about the culture and foods of Puglia. Click on any photo below to see a photo gallery of the trip.